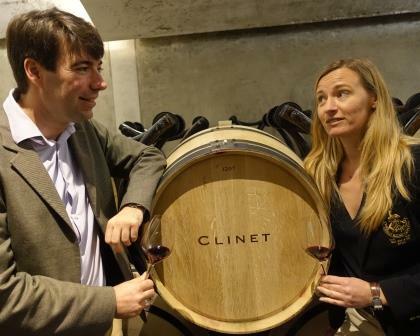 2015 Bordeaux will become famous for the numerous, stunning, opulent Pomerol and St. Emilion wines produced. Several great wines were also produced in the Left Bank, but 2015 will become famous for the Merlot and Cabernet Franc wines from the clay and limestone terroirs. 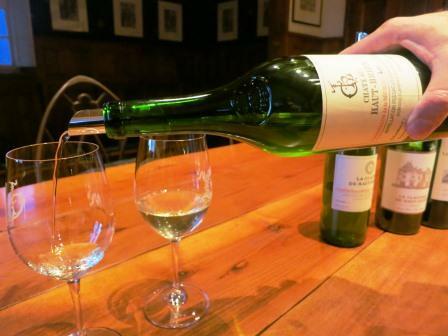 2015 white Bordeaux wines are worth looking into for their unique combination of fresh acidities, lush textures, concentration and sweet, ripe, crisp, yellow fruits. 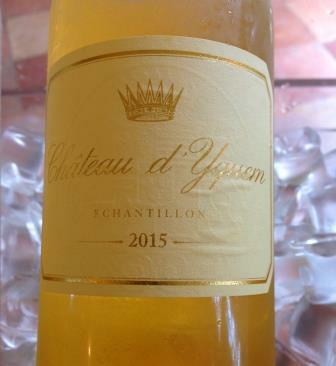 2015 makes it 11 out of 15 years in a row for great vintages in Sauternes. With their luscious textures, gobs of sweet, perfectly ripe and overripe, pure, yellow fruits slathered in honey coupled with boisterous acidities, this could be a contender for the region’s best vintage yet! 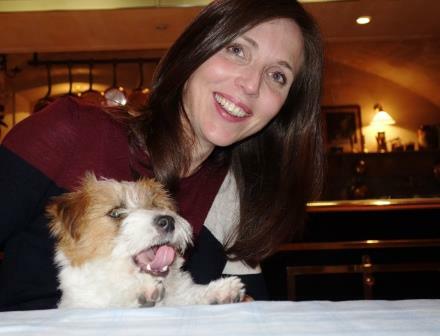 2015 Saint Emilion Tasting Notes, Over 150 of the Best Wines Rated! All vintages are not created equal. 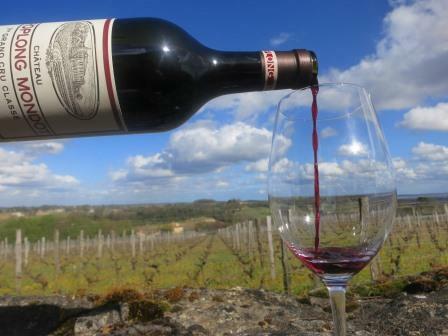 2015 is stunning for St Emilion. The Merlot and Cabernet Franc in the clay and limestone soils produced stunning displays of ripe fruits and hedonistic pleasures at all price levels. The First Growths deserve their status and there are several new players to discover in 2015 as well! 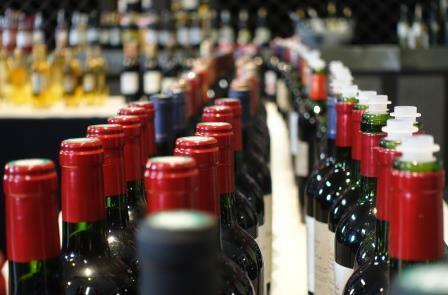 Close to 8,000 wines are produced in Bordeaux each year. Only 100 – 150 wines are expensive and perhaps, 50 of those wins are very expensive. Yet, all those wines get all the press, which is a shame, because there are hundreds of great Bordeaux value wines produced each year that deserve your attention. 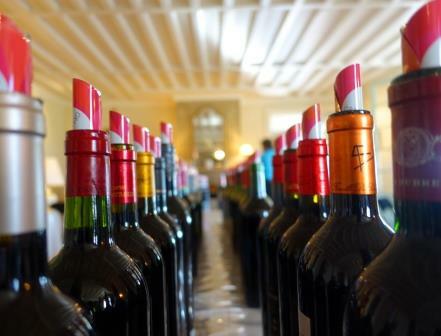 This article focuses on the best 2015 Bordeaux value wines. If you love your wines on the hedonistic side, and we’re talking about orgies of pleasure that Caligula would have approved of here, 2015 Pomerol is for you. These are some of the best wines from this exalted region I have ever tasted! 2015 Haut Medoc wines are uneven. Still, if you know where to look, and we do, we have a few hot tips for you.